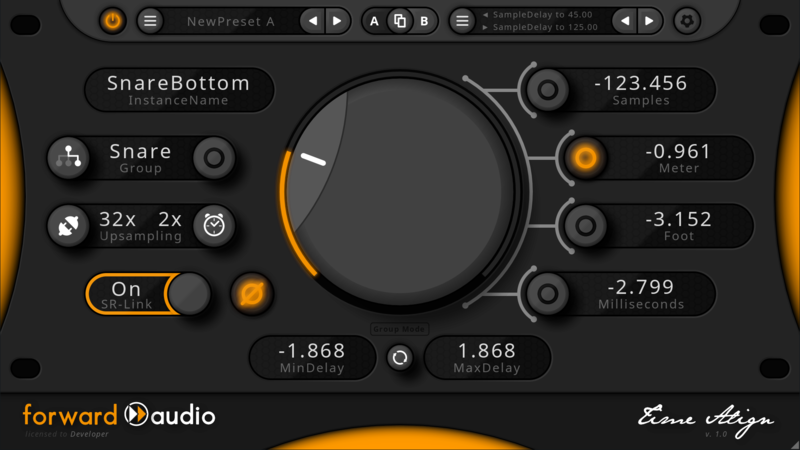 forward audio has updated faSampleDelay to version 1.00.2 and faTimeAlign to version 1.00.4. 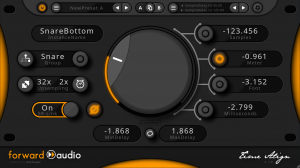 Fixed: loading the plugin in Bandlab Cakewalk may result in a crash. Fixed: big knob may reset itself to a previous value. Fixed: edit-fields did not report a parameter change to certain hosts. Fixed (VST2): sample value was displayed wrong after loading a project in a different sample-rate. Fixed: SR-Link may not work under some circumstances. Fixed: lost focus after typing in certain keys in edit-fields. Minor DSP & UI improvements.